This is how you build an off-road icon. 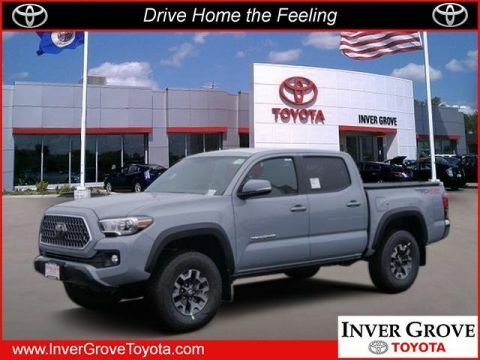 The 2019 Toyota Tacoma is what happens when our engineers take a 50-year legacy of toughness, a whole lot of modern tech, and combine it all into one unstoppable package. 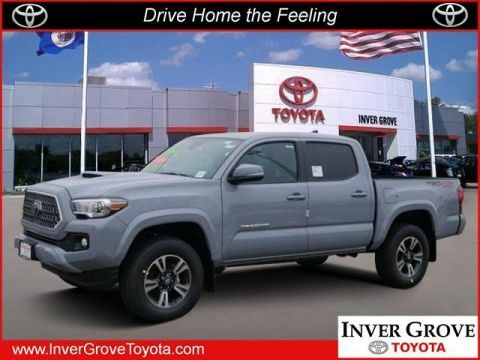 And there’s more to this machine than just its aggressive good looks. Advanced off-road technologies and heavy-duty components take this truck to places others fear to tread. 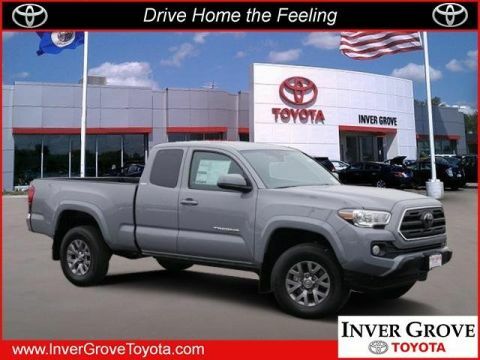 A powerful and efficient V6 has got the goods to get you to the end of the map and back. Inside, superior comfort and tech keep you feeling refreshed during those hard-charging expeditions. It’s time to get in touch with your gnarly side. Let’s go places. 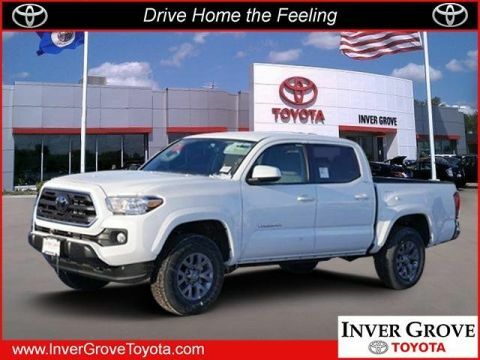 All new Toyota Tacoma models include the features shown below. Additional equipment and option upgrades are available. 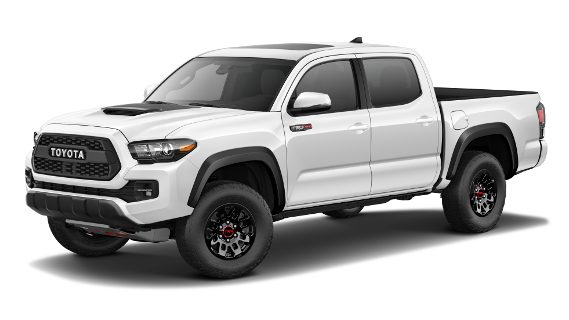 If you need specific answers about Toyota Tacoma Trim Packages, Upgrade Options or Available Inventory, please Contact Us today. 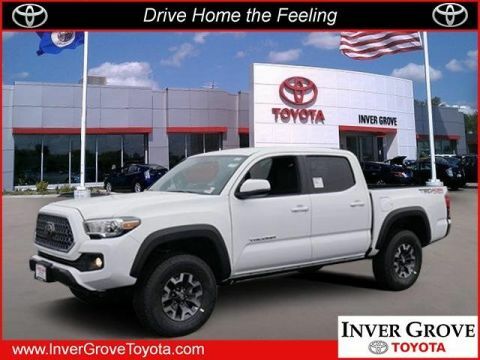 All models except TRD Pro. 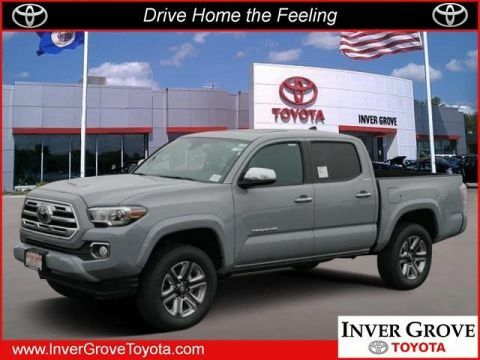 The 2018 Tacoma delivers unwavering capability and the good looks to match. 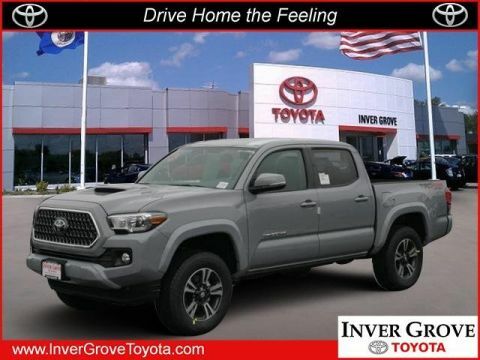 Chiseled character lines and muscular fenders help show off Tacoma’s strength, and an available hood scoop and aggressive grille hint at the power that lies under the hood. 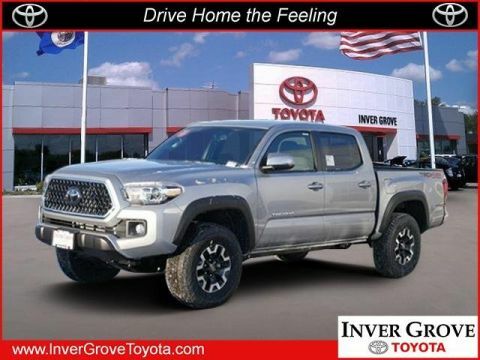 It’s attitude amplified, and it shows everyone that this off-road icon is ready to rock.